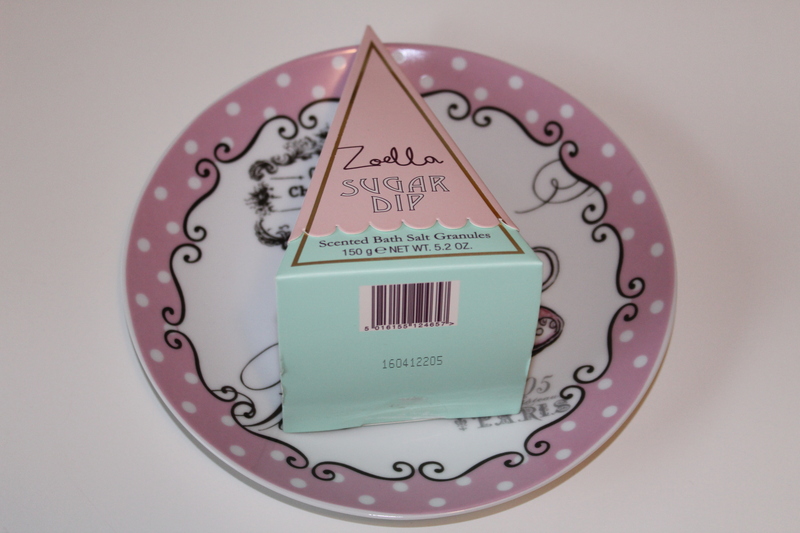 Alright, I may be the last person to know this but, myth debunked, Zoella Beauty products are available in Canada. Sort of. Canadian drug stores don’t carry them, but they can be ordered online. Hopefully some other people out there were unaware of this until quite recently, otherwise I just live under a very small rock. The last two ranges passed me by because of this absurd not-available-in-Canada notion, but this time I jumped on the beauty train and ordered four of products from the new range from Feelunique. The only product unavailable for purchase online was the body mist spray, but I don’t mind one little bit because after a bath and some lotion, I will be smelling like vanilla and macaroons in no time. 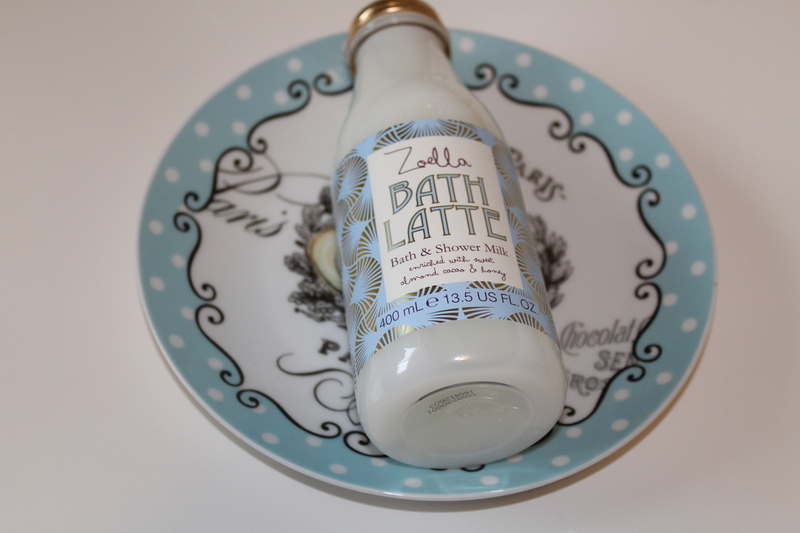 In total, this range is comprised of 8 products, all of which smell like vanilla-based sweet macaroons. 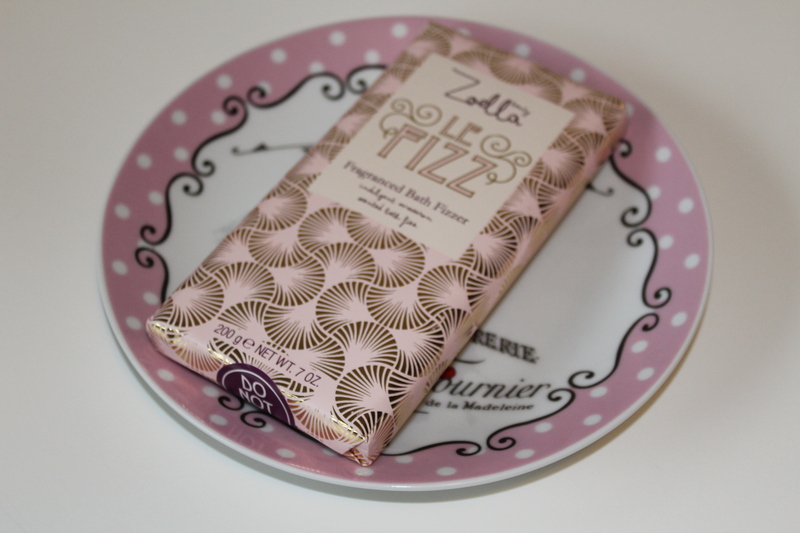 I think my favourite part about this release is the adorable pastel-coloured French patisserie style packaging. It is almost too beautiful to use. Almost. 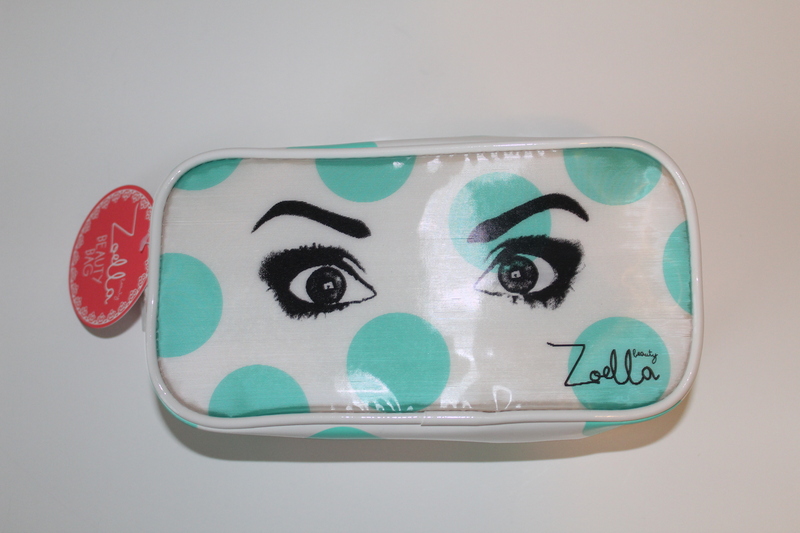 I also picked up the Zoella Beauty Winking Beauty Bag, which was released as part of the first range, but I fell in love with it when Zoe first went through the the products, and when I saw it online I immediately added it to my cart. I don’t know if I will use it as a beauty bag, but I think it would be an adorable pencil case. 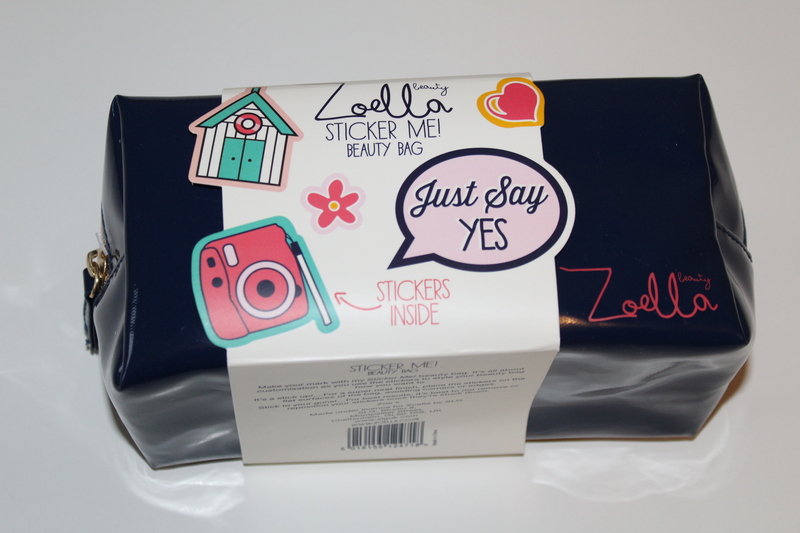 After purchasing so many Zoella Beauty products, this Sticker Me! Beauty Bag was added to my cart as a free gift. And who doesn’t love free??? 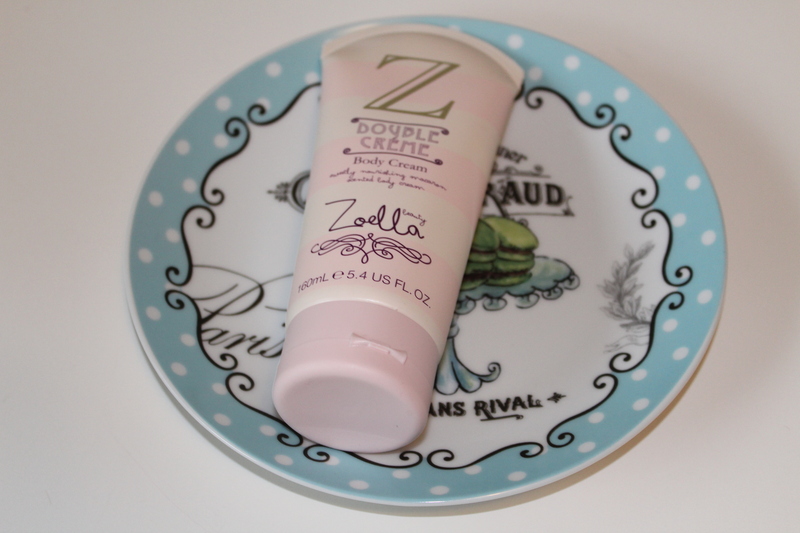 Have you tried any products from any of the Zoella Beauty ranges??? What did you think of them??? I love the sweet inspiration products!